Press - Train. Qualify. Defend. השבוע, נחנך במלבורן אוסטרליה, מתקן אימונים ראשון של חברת סייברג’ים הישראלית, בתחום הגנת סייבר, בה שותפה חברת החשמל לישראל. במעמד השקת הזירה השתתפו פיליפ דלידקיס, השר של ויקטוריה לענייני חדשנות, עסקים קטנים ומסחר, אלוף במיל. יפתח רון-טל, יו”ר חברת החשמל, יוסי שנק, סמנכ”ל תקשוב והגנת סייבר של חברת החשמל ואופיר חסון, מנכ”ל סייברג’ים. השבוע, נחנך במלבורן אוסטרליה, מתקן אימונים ראשון של חברת סייברג’ים הישראלית, בתחום הגנת סייבר, בה שותפה חברת החשמל לישראל. במעמד השקת הזירה השתתפו פיליפ דלידקיס, השר של ויקטוריה לענייני חדשנות, עסקים קטנים ומסחר, אלוף במיל. יפתח רון-טל, יו”ר חברת החשמל, יוסי שנק, סמנכ”ל תקשוב והגנת סייבר של חברת החשמל ואופיר חסון, מנכ”ל סייברג’ים. סייברג’ים היא חברה גלובלית מובילה בתחום פתרונות הגנת סייבר, ומתקן החדש יהווה חלק מרשת ביטחון וסייבר גלובאלית “CyberGrid” של חברת סייברג’ים. Originally established in Hadera in 2013, CyberGym is a joint venture between the Israel Electric Corporation and CyberControl, an Israeli cyber-security consultancy group. Soon, a special remote cyber security training centre, the first such centre in Northern Europe, will open in Vilnius. This is done according to the cooperation agreement that was signed today by Telia Lietuva and CyberGym, an Israeli cyber defence solutions company that is well-known throughout the world, at the festival of technologies and innovation LOGIN. First European CyberGym Arena for Counter Cyber-Attack training will be Established in the Czech Republic. Prague, September 2, 2015 – CyberGym, a leading global company in the field of cyber-security, has decided to bring its key know-how to the Czech Republic and build their first commercial Training Arena there. חברת סייברג’ים , חברה בשותפות של חברת החשמל וחברת ליאקום, חתמה לאחרונה על החוזה עם חברת החשמל של פורטוגל, לתכנן, לבנות, ולתחזק מתקן אימוני הגנת סייבר. בימים אלו החלה סייברג’ים בהקמת המתקן אשר יושק בסוף שנת 2015 בליסבון ותהווה פלטפורמת אימונים לכלל החברות בקבוצה. CyberGym Control offers end-to-end, human-centered cybersecurity training and defense solutions through World Cyber Warfare Arena (WCWA), a networked platform that leverages the skills and capabilities of the humans. 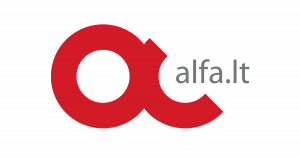 The company works towards changing the way organizations respond to cyberattacks. “We work to rebalance the game against the bad elements in cyberspace”, says Ofir Hason, CEO of CyberGym Control. Um sítio afastado, nos arredores de Tel Aviv. No espaço bastante arborizado, quatro casas. 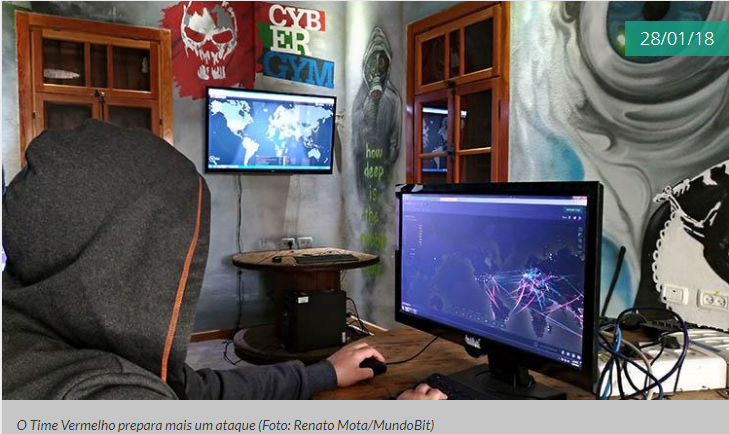 Quem vê a Cybergym de fora, não imagina a guerra que está acontecendo lá dentro – ou como o CEO e co-fundador da empresa Ofir Hason chama, brincando, “a luta dos nerds”. A Cybergym nasceu a partir da demanda da Companhia Elétrica de Israel. Em 2013, depois de gastar ulgumas centenas de milhares de dólares por ano em defesa contra ataques cibernéticos (eles eram, e ainda são, muito frequentes), a companhia tentou uma solução holística para o problema: construir uma instalação com toda infraestrutura necessária para treinar seu pessoal contra ciberataques. 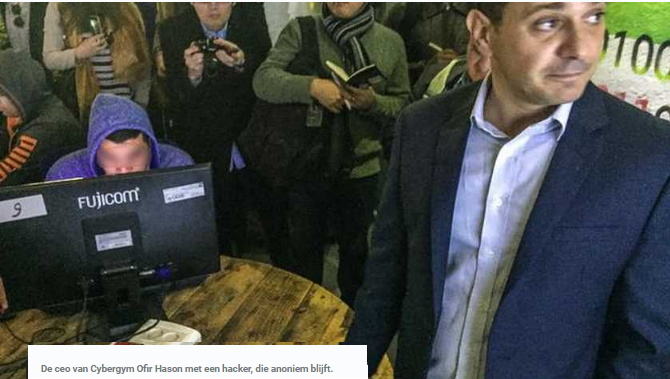 TEL AVIV – Terwijl Nederlandse banken ook gisteren weer onder vuur lagen door DDoS-aanvallen, zijn in het Israëlische Hadera professionals uit alle windstreken bijeengekomen om het afslaan van zo’n invasie van cyberaanvallers te trainen. 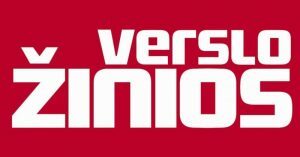 Het is de enige plek ter wereld waar dat op realistische wijze kan. Ook Nederlanders zijn afgereisd om een robbertje digitaal te vechten met echte hackers. Een ex-spion leidt het kamp. Striving to meet the increasingly daunting challenge of protecting the Israel Electric Company’s (IEC) national infrastructures from cyber attacks and intrusions numbering in the thousands has spawned the creation of CyberGym, a joint venture between IEC and CyberControl that is already benefiting corporations of all descriptions that rely on electricity and computers. Israeli cybersecurity company CyberGym has opened a new global headquarters and cybersecurity training arena in Melbourne’s Docklands area. CyberGym replicates organisations’ IT systems in its arena and conducts simulated cybersecurity attacks to train IT teams how to react to and recover from an event, improving their security posture. Victorian Minister for Innovation and the Digital Economy Phillip Dalidakis officially opened CyberGym’s first Australian cybersecurity facility in Melbourne last week, saying that it is exciting to see global leaders become part of the region’s thriving sector. 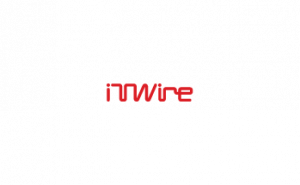 Israel-based CyberGym is a cyber defence solutions provider and its newest facility forms part of its global ‘CyberGrid’ security defence network. Israeli cyber security training company Cybergym has opened its first Australian cyber security facility in Melbourne. Cybergym says the multi-million dollar Melbourne cyber training and technologies facility contains the latest in state-of-the-art technology used to prepare proactive defence for, and respond to, cyber attacks. 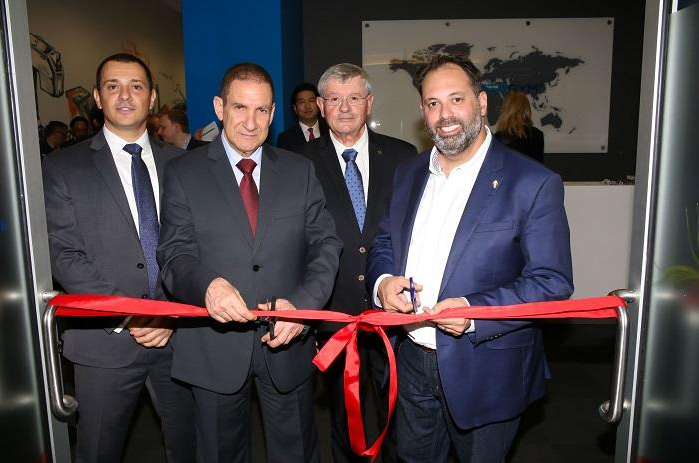 Victorian Minister for Innovation and the Digital Economy Phillip Dalidakis officially opened CyberGym’s first Australian cybersecurity facility in Melbourne last week, saying that it is exciting to see global leaders become part of the region’s thriving sector. 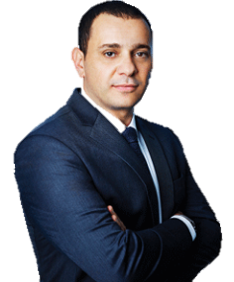 Israel-based CyberGym is a cyber defence solutions provider and its newest facility forms part of its global ‘CyberGrid’ security defence network. The multi-million dollar facility includes a cyber training and technologies arena that builds on its other facilities across Europe, Asia, the Middle East and America. The interconnected network strengthens the ability for government agencies and critical infrastructure providers to protect against and respond to cyber attacks. 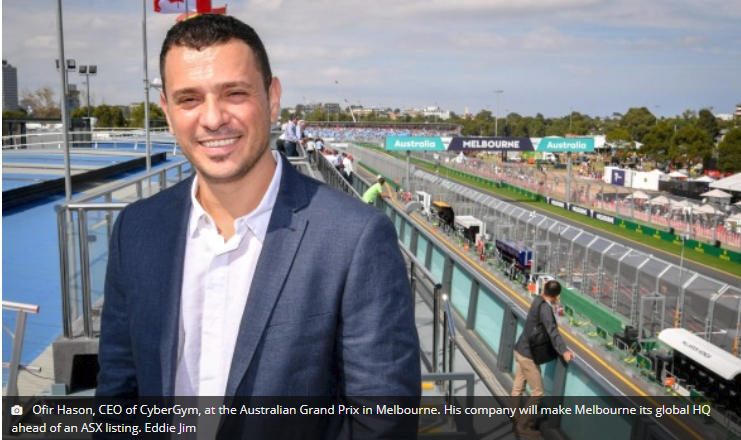 Israeli cyber security company CyberGym is the latest tech company to set up shop in Melbourne with its global headquarters and state-of-the-art cyber security training arena opening in Docklands today. 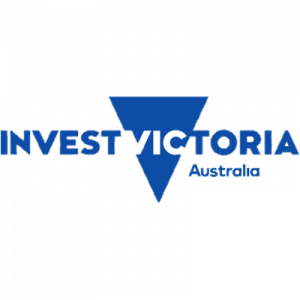 Minister for Innovation and the Digital Economy Philip Dalidakis officially opened the centre, which will add 60 jobs to the more than 3,200 technology jobs already created by companies investing in Victoria. headquarters and state-of-the-art cyber security training arena opening in Docklands today. 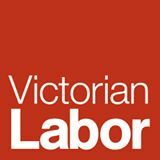 jobs to the more than 3,200 technology jobs already created by companies investing in Victoria. 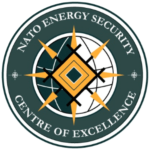 On 16-20th October of 2017 in Kyiv, Ukraine, the NATO Energy Security Centre of Excellence (ENSEC COE) and the Ministry of Energy and Coal Industry of Ukraine organized an Advanced Training Course and Table-top Exercise on Critical Energy Infrastructure Security called “Coherent Resilience 2017. The Course was planned in close cooperation with the US Naval Postgraduate School, the Ukrainian National Institute of Strategic Studies and support from NATO HQ and NATO Science for Peace and Security program, which financed the course as part of the NATO Comprehensive Assistance Package to Ukraine. Vilniuje atidarytas pirmasis Lietuvoje ir Šiaurės Europoje nuotolinių kibernetinio saugumo pratybų centras „CyberGym“. Mokymų areną įmonėms ir organizacijoms kartu su privačia Izraelio kibernetinės gynybos sprendimų bendrove „CyberGym“ įsteigė bendrovė „Telia Lietuva“, rašoma pranešime spaudai. Vilniuje atidarytas pirmasis Lietuvoje ir Šiaurės Europoje nuotolinių kibernetinio saugumo pratybų centras „CyberGym“. Mokymų areną įmonėms ir organizacijoms kartu su privačia Izraelio kibernetinės gynybos sprendimų bendrove „CyberGym“ įsteigė bendrovė „Telia Lietuva“. Trečiadienį Europos Parlamente Europos Komisijos vadovas Jeanas Claude‘as Junckeris pasakė savo metinę kalbą, kurioje labai daug dėmesio buvo skiriama kibernetiniam saugumui. Politikas savo kalboje akcentavo naują kibernetinio saugumo strategiją bei kibernetinio saugumo agentūros įsteigimą, skirtą Europai. HADERA, Israel – A collection of small stone houses that once sheltered seasonal orange pickers now serves as a real-world training ground for cyber defenders to learn what it takes to keep a growing army of hackers out of networks operated by multinational corporations, government and security organizations worldwide. 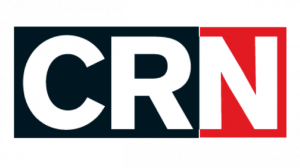 The 2017 Check Point cybersecurity survey found that almost 65% of U.S. IT professionals did not feel confident in their organization’s overall security posture. Israeli startup CyberGym aims to bolster their confidence and enhance their defensive skills by providing training that immerses the participants in real-life-like cyber warfare experience. Telia in Lithuania in cooperation with cyber-defense company Cybergym is establishing a cyber security training center in Vilnius, the first in Northern Europe. “Recent events when more than 200,000 computers all over the world were infected with ransomware within a rather short period of time forces the business community to reconsider whether enough attention is being devoted to data and systems security. 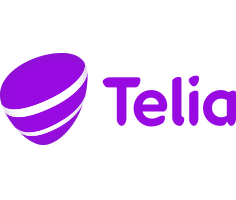 We see the fast transformation of cyberattacks, the increasing scope and harm, so we want to provide Lithuanian business with more preventive solutions,” says Kęstutis Šliužas, CEO of Telia Lietuva. 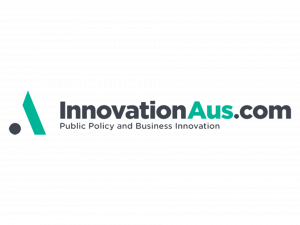 The Goods Shed became an international cyber-security hub in November, when Minister for Small Business and Innovation, Philip Dalidakis, announced it was home to the Oceania Cyber Security Centre and CSIRO’s Data61 Cyber Security and Innovation Hub. Israeli-based company CyberGym will be relocating its global headquarters to Melbourne. 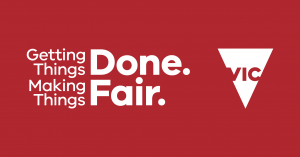 This move will generate 60 new full-time jobs over the next three years. CyberGym, a cyber defence organisation half-owned by the multibillion-dollar Israeli Government’s Israel Electric Company (IEC), provides comprehensive IT security services and real-world cyber defence training to help organisations significantly improve their cybersecurity. 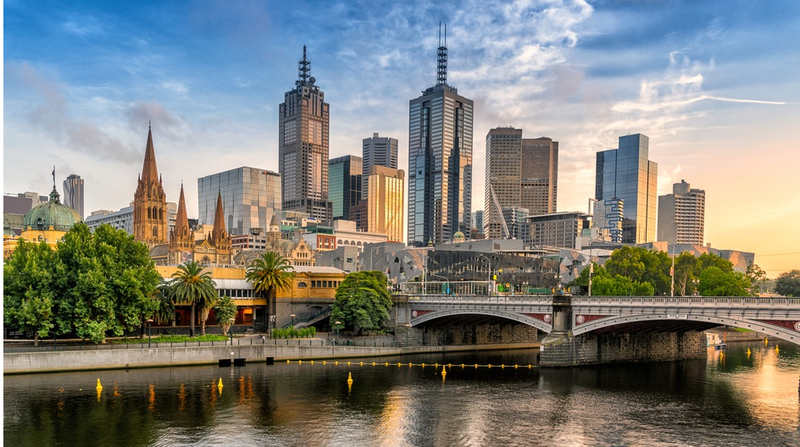 An Israeli cyber security training company will move its global headquarters to Melbourne, creating 60 jobs over three years. CyberGym, which was supported by the State Government of Victoria, joins the US Department of Homeland Security as members in the city’s emerging cyber security hub. 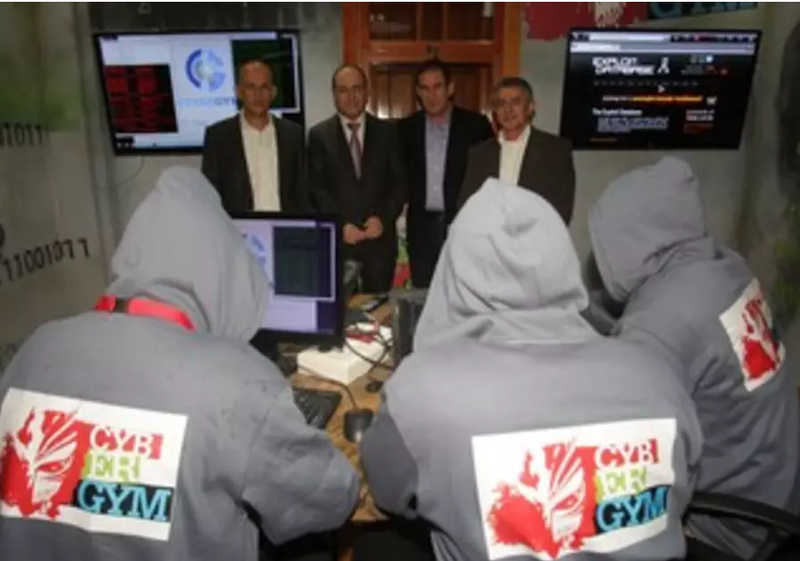 CyberGym, which is half-owned by Israel’s biggest electricity supplier, runs cyber security training courses for organisations, placing staff in simulated cyber-attack situations and generating responses. Israeli cyber security training company CyberGym will move its global headquarters to Melbourne, creating 60 jobs over three years, and joining the likes of the US Department of Homeland Security as participants in the city’s emerging cyber security hub. CyberGym, which is half-owned by Israel’s biggest electricity supplier and is about to raise $30 million for an ASX IPO at a post-money valuation of $80 million, runs cyber security training courses for organisations, placing staff in simulated cyber-attack situations and coaching them on how to respond. State governments are jostling to win a major cyber security investment from the multibillion-dollar Israeli government-owned electricity company, as the business implications of Prime Minister Benjamin Netanyahu’s first Australian visit begin to take shape. One of Israel’s cyber gurus has warned transport, aviation and healthcare companies to brace for a wave of cyber attacks in the next 12 months. 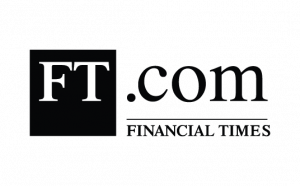 Ofir Hason, the former head of the Israel Shin Bet security agency’s cyber unit and founder and chief executive of CyberGym, told The Australian Financial Review thes industries had previously escaped the attention of cyber criminals, but that was changing. In an industrial facility, companies learn how to fend off the threat from hackers. Alongside three people working at a bank of desktop computers is a water boiler turbine generator of the type used at power plants. The Czech Republic has been chosen as the first location outside Israel for anti-hacker company CyberGym to set up its operations. The firm was founded on the experience of Israel’s biggest power company to fend off thousands of hacking attacks a day aimed at shutting down its power plants and the know-how army and intelligence experts. Israel Electric Company’s unique real-life training ground will be used to defend critical infrastructure in Europe. As a perennial target of cyber-attacks, Israel has done a good job of developing, and exporting, cyber-security systems to protect against myriad hackers, crackers, cyber-thieves, and online activists intent on bringing down businesses, banks, and even governments. The CyberGym provides courses in real-time response to attacks against sensitive infrastructure like airports, roads, power plants, water facilities and trains. 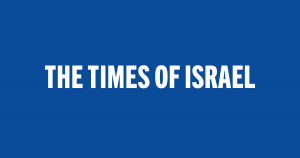 In 2013, Israel Electric Corp. registered several hundred potential hacks on its grid each hour. Israel Electric Corp.’s CyberGym will build a cyber-defense facility for Energias de Portugal. CyberGym, jointly owned by Israel Electric Corporation (IEC) (TASE: ELEC.B22) and Liacom Systems Ltd., has signed a deal with the Portuguese electricity company Energias de Portugal (EDP) to plan, build, and maintain a cyber-defense training facility. The facility will be launched at the end of this year in Lisbon. 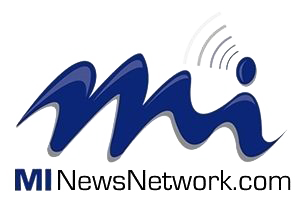 The deal is estimated at NIS 45 million. The proactive CyberGym was established in order to be able to handle the growing number of cyber attacks – some 6000 network events per second and hundreds of attempts to intrude the various electricity systems – that are fended-off every day. The company on Wednesday night inaugurated its “Cyber Gym,” a training area near Hadera for “cyber warriors” to teach and learn about cyber protection against unwanted intrusions into infrastructure and energy systems. We'd love to hear from you! Please use the form below to reach us with any questions you might have. We will reply as soon as possible.